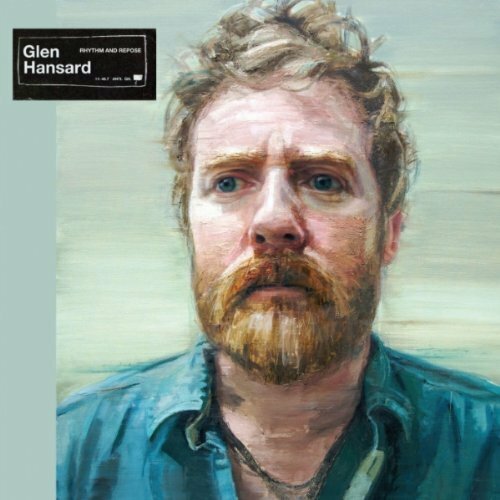 Hansard stayed close to his previous musical muses and stylistic choices, leaving his debut solo effort feeling like a continuation of prior efforts, rather than a foray into new material. Rhythm and Repose is both the desperate cry of a young man with everything to prove and the calm, slow pride of an older man who’s been through it all. 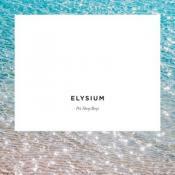 Rhythm & Repose is a confident effort, but one that sounds a little too recognizable. Purchasing Rhythm and Repose from Amazon helps support Album of the Year. Or consider a donation?